New customers are looking for you! The least you can do is help them find you! Marketing in general, regardless if it’s the real world or the digital world, is all about numbers. Now since you’re maybe interested about digital marketing, let’s see what our figures have to say! There are 7 billion internet users all over the world. 13.5 million subscribers are in Australia. And 1.9 million are in New South Wales. If you noticed, this counts the subscribers, not individual people. So, what does it tell you? There are millions of potential business opportunities just waiting for you. All you need to do is to let us help them find you. What services and solutions do we offer? There are over 10 major search engines in Australia. And google alone, being the biggest player processes over 40,000 search queries every second. And in every search, google returns billions of results. 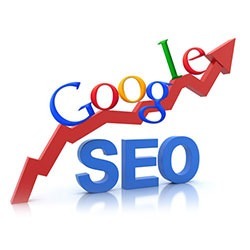 A percentage of those search queries are users that could be looking for you. And we can get you ranked number one out of the billions and be the first to offer a solution to your customer’s needs. Talk to our specialist today! Be the hottest trend on all major social media platforms. 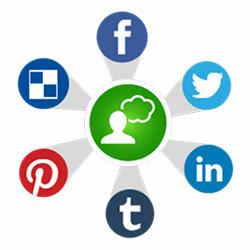 Facebook alone has 1.4 billion active daily users, Twitter has 225 million and Pinterest has over 100 million! That is a total market of almost 2 billion active daily potential clients! With this much people communicating on social media, you would be crazy not to consider this avenue.Let us help you build your brand. And connect to more people. Call us today! 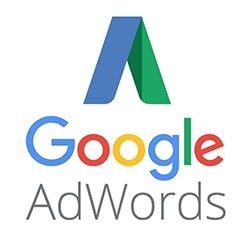 Compliment your SEO strategy with a solid AdWords campaign that will pay back twice your investment. So not only be ranked number one organically, but also have your business standout at the top of the search page with the little “Ad” next to your business’s website. 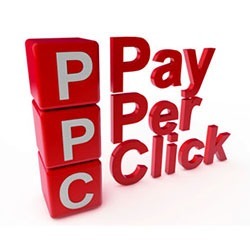 And secure the 40% of the clicks in every high commercial intent search queries. Start your campaign with us and increase your ROI! Call us and let us talk about our strategy.